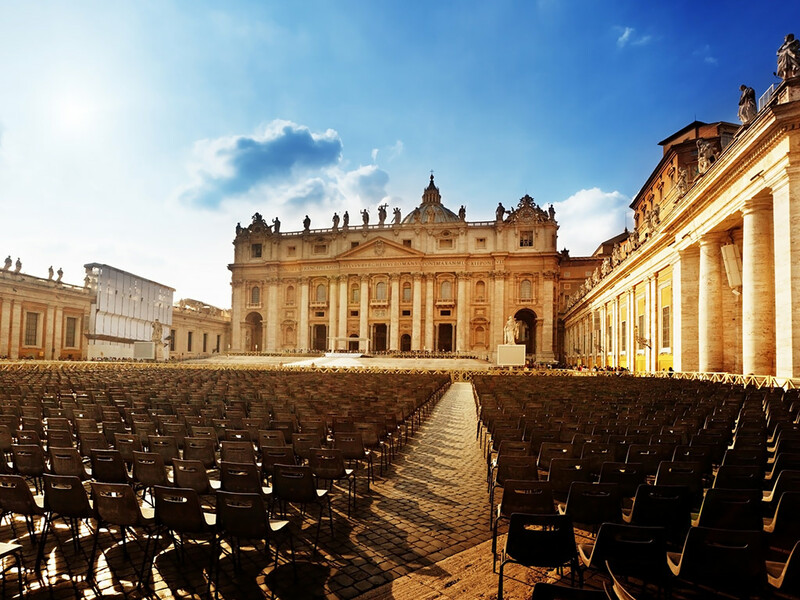 Are you planning a holiday for you and your family in Rome? Would you like a hotel with spacious, cozy rooms and many comfy custom services for adults and kids? 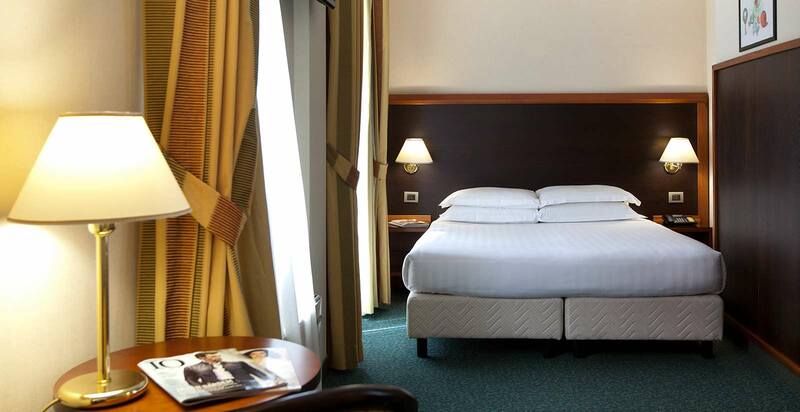 With its welcoming, large Family Rooms, the Smooth Hotel Rome West is the right family hotel in Rome for you. Among the many room types available you can book a spacious Family Room, able to accommodate up to four people, perfect for those travelling with kids. The room comprises a large bedroom with king-size bed or two single beds, according to availability, and one dormeuse. Each room has a private bathroom with high-pressure shower and rain jet, hairdryer and free vanity set. For the comfiest stay possible, our Family Rooms make available a kettle for hot drinks with a selection of tea and coffee, flat screen TV with satellite channels, telephone, safe for laptop, minibar, individually controlled air conditioning/aria heating, free Internet Wi-Fi. 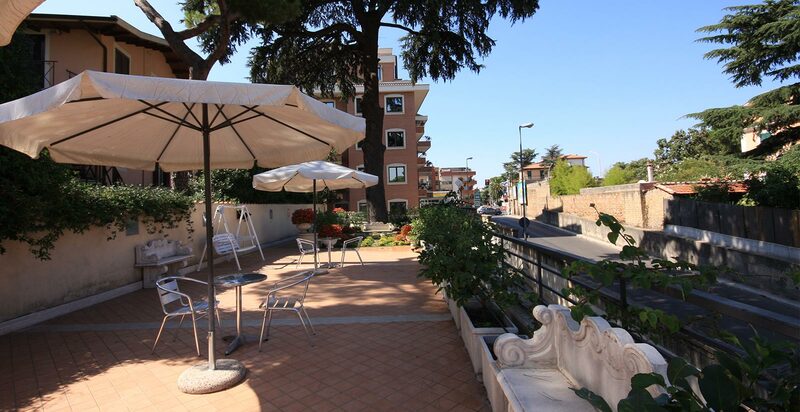 Book now your Family Room at the Smooth Hotel Rome West, the perfect family hotel in Rome!